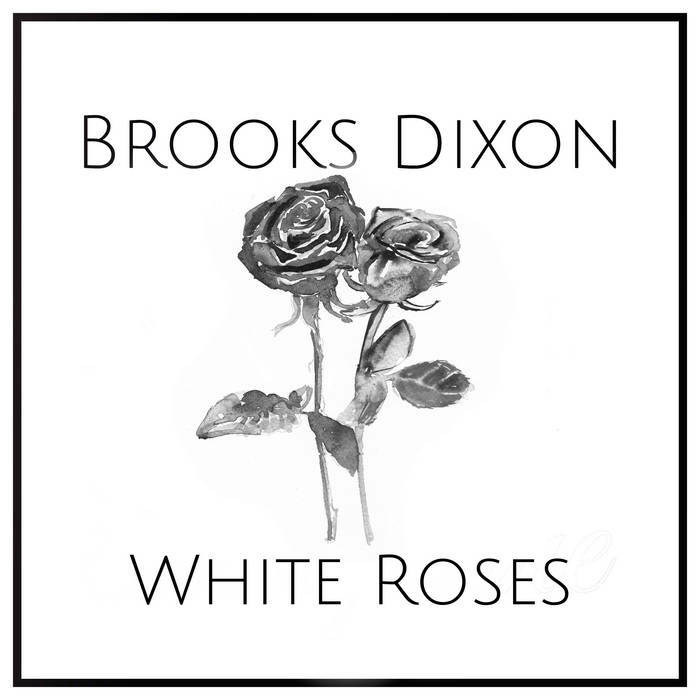 EPs don't often cover as much ground as Brooks Dixon's White Roses, which should tell you a little bit about Dixon's songcraft. The EP is his third release, and that shows with the gentle strength behind each of these songs, regardless of the subject matter itself. On White Roses, we're treated to a band that has an enormous amount of trust and respect for each other. Each instrument shines as it complements the others. It helps that Dixon has a pop sensibility but restrains himself from making these songs into something kitschy or trying to catch a fad. Instead, we get five songs of some of the warmest songwriting I've heard in a while. "Aeroplane" does a great job of capturing the more fragile moments in a relationship. "Anymore" feels like a sequel, reminding us that time does in fact heal all wounds. The album closer, "Savanah," uses steel guitar to full effect -- it's the kind of beer-y, slightly sad-eyed rocker that pushes all the (good) buttons on this site. Thanks for reading! Help me help you find great music! Make a one-time contribution to my Ko-fi cup or subscribe to my Patreon!